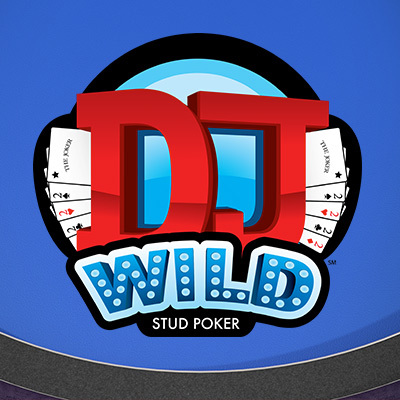 DJ Wild Stud Poker is a poker-style casino table game where the Player is playing against the Dealer. It utilizes a 53-card deck consisting of a standard 52-card deck plus a Joker. Game rules can be found within game.